The clock’s ticking down on the current coalition government, so there was something of a celebratory air when one of its milestone pieces of promised legislation got through the lower house of parliament relatively unscathed. The construction law amendment was promised as a fundamental shake-up of a complicated, lengthy, and ultimately costly current process for getting permission to build anything from a new family home to a new motorway or block of flats or offices. 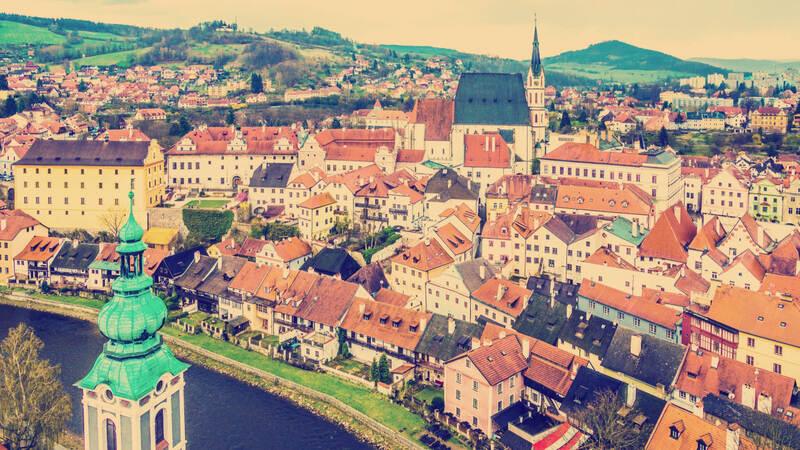 Current Czech construction processes are mired in red tape and ample opportunities for offices or third parties to come up with challenges making the paper chase and overall process even longer. International bodies weighing up the local situation and the government itself agreed that things had got so bad that something had to be done. In fact, the annual ‘Doing Business’ report put together by the World Bank last year had praise for most aspects of the Czech economy. But the plaudits stopped short when construction laws were discussed. This was picked out as the biggest Achilles heel of the Czech economy with positive changes offering the greatest chance of climbing the prestigious and influential international ladder. The Czech Republic had, it was bemoaned, failed to take a page out of the book of neighbouring countries, such as Poland, by simplifying the constructional approval process. As a result, it took more than a third more time than in Poland to go through the building permit process and more than twice as long as in Germany for a fairly simple building such as a warehouse.